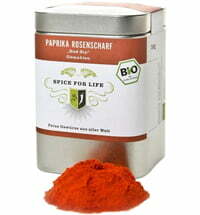 Paprika is one of the spices that belong to every good kitchen. 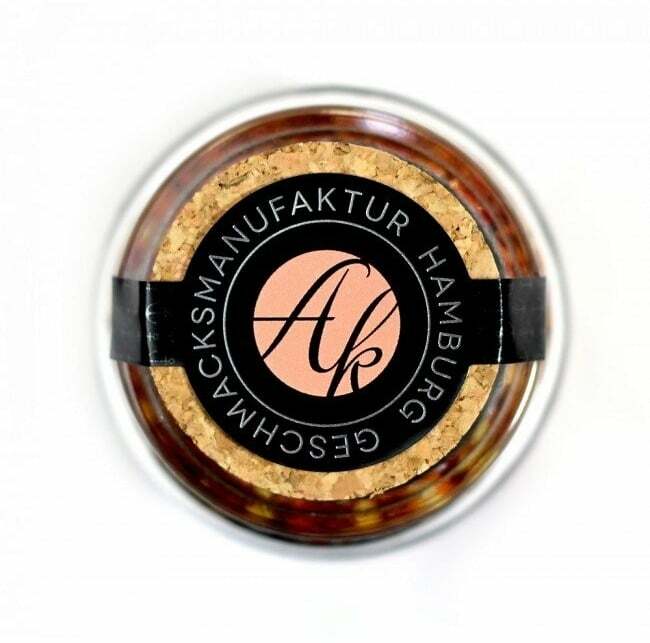 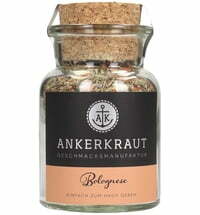 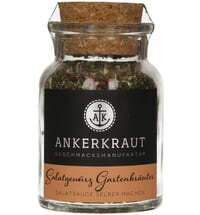 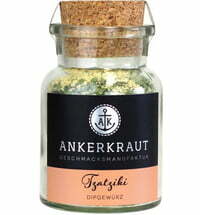 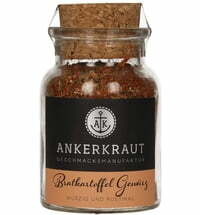 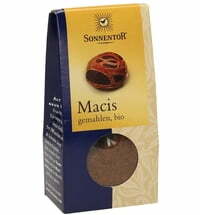 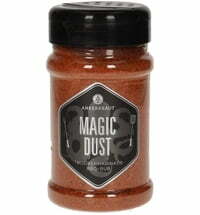 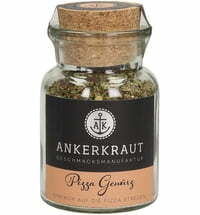 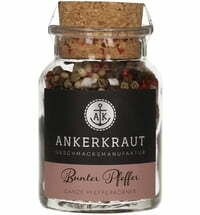 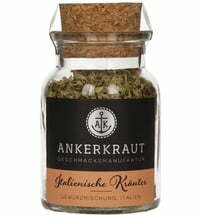 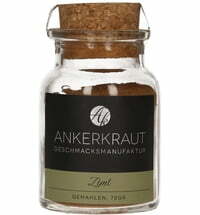 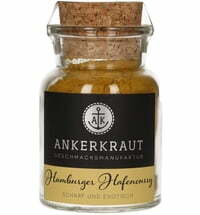 The aromatic spice is made from dried and ground pepper. 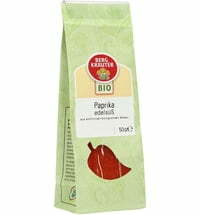 Here the seeds and core of the peppers are largely removed to obtain a mild, slightly sweet seasoning. 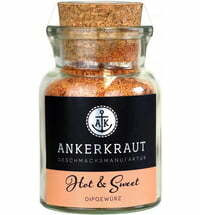 Sweet paprika often is also part of many spice blends such as poultry seasoning, salt blends, Chinese spices and curries. 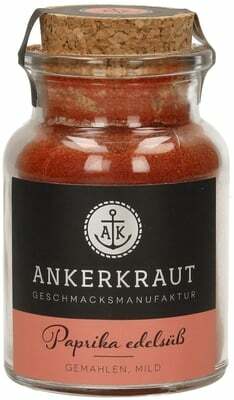 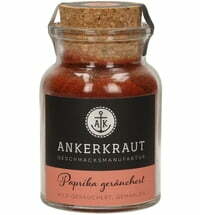 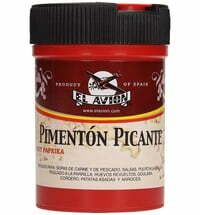 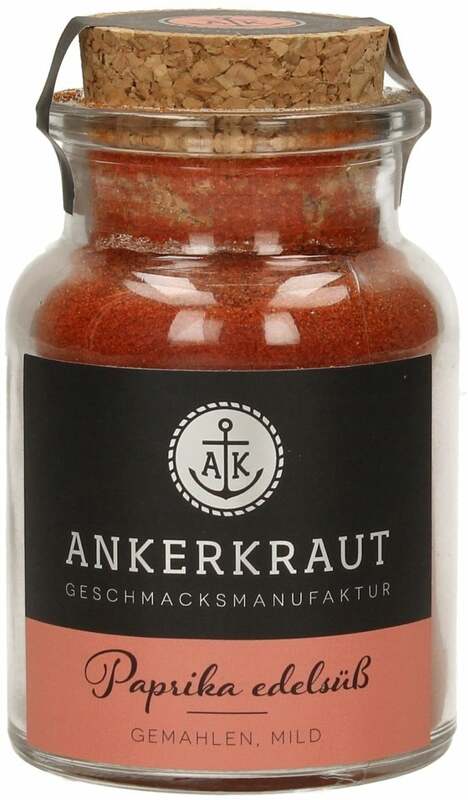 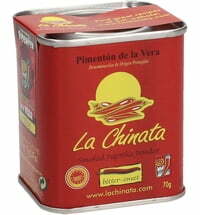 Sweet Paprika is used virtually all around the globe, although their original home was in Central America. 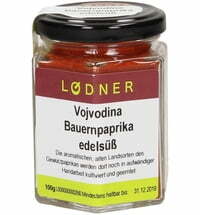 A classic in which this spice should not be missed is Hungarian style goulash. 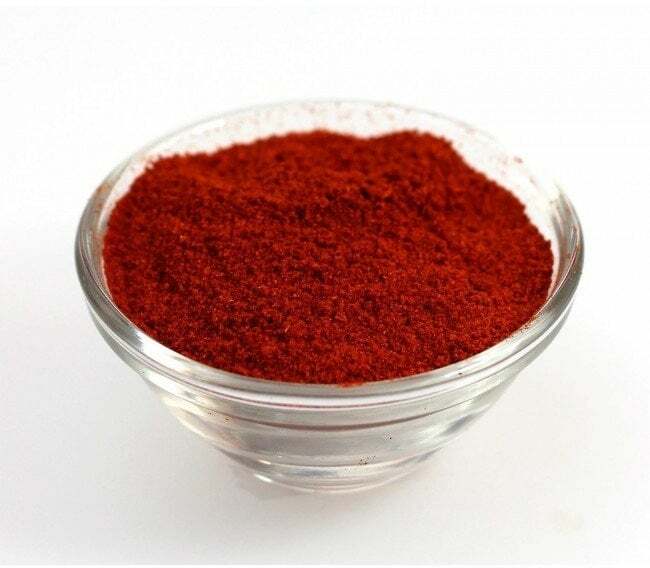 In many other savory dishes sweet paprika also gives off a fine aromatic note, such as meat and fish dishes, sauces, vegetable stews or soups. 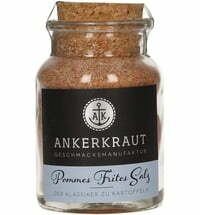 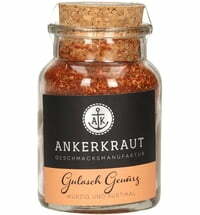 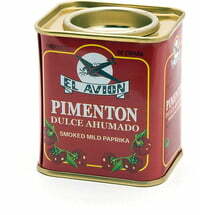 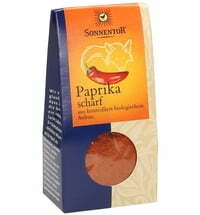 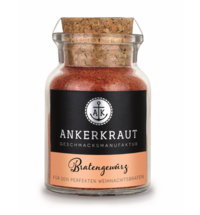 Unlike many other spices, sweet paprika can be dispensed generously. 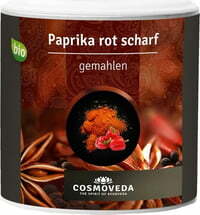 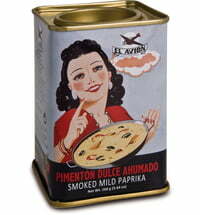 Attention, sweet paprika should not be added to or cooked with boiling fat. 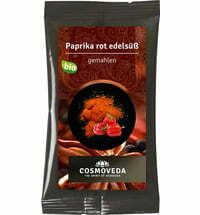 If it gets too hot, bitter substances can develop that negatively affect the taste and are unhealthy.